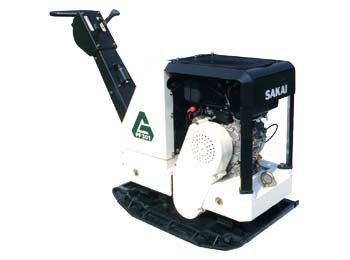 Newly designed body frame promises smooth and steady compaction for big productivity. 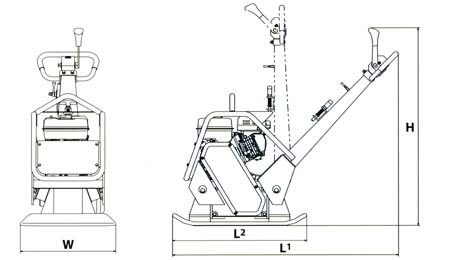 Hydrostatic operation lever assures easy and quick forward-reverse movements. New protection frame protects machine from any damages at job site or transportation. Special rubber isolators assures easy control and comfortable operation. Fully sealed belt-cover protects belt from harmful gravels and assures long sevice life.